We can hardly wait for this guy to grow up. This is BWS Renegade, WWAFP4540 by BWS Bwana Junior, WWAFP3079 and out of Heiken’s Ark Susanna, WWAFP2922. 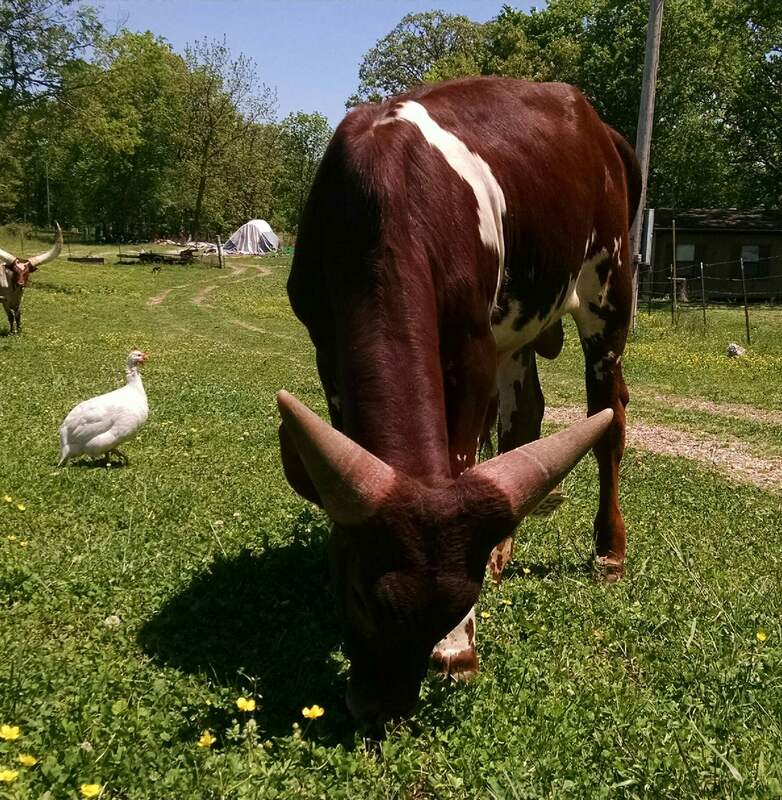 We purchased Renegade the day that he was born and are waiting for him to grow up and add his mark on Liar’s Lake watusi stock. ← The people of Liar’s Lake and friends…..